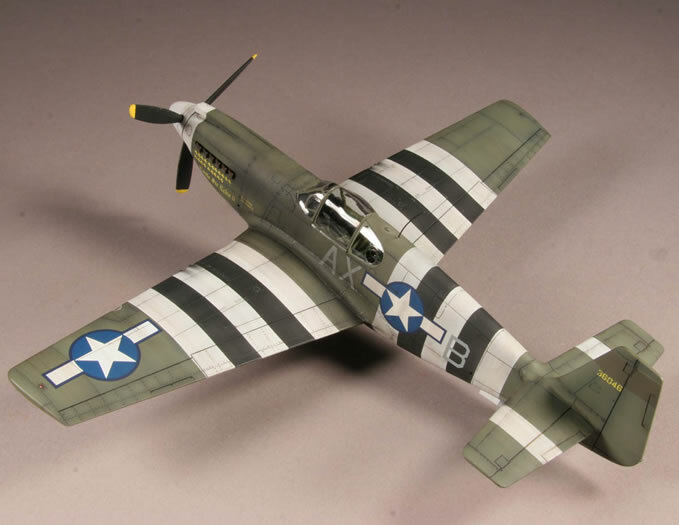 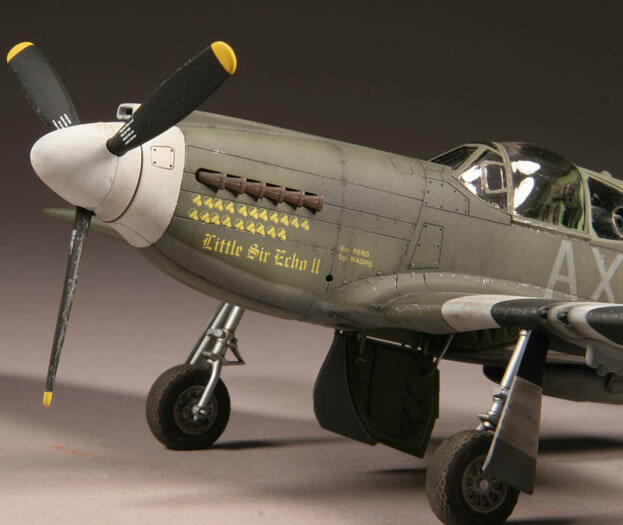 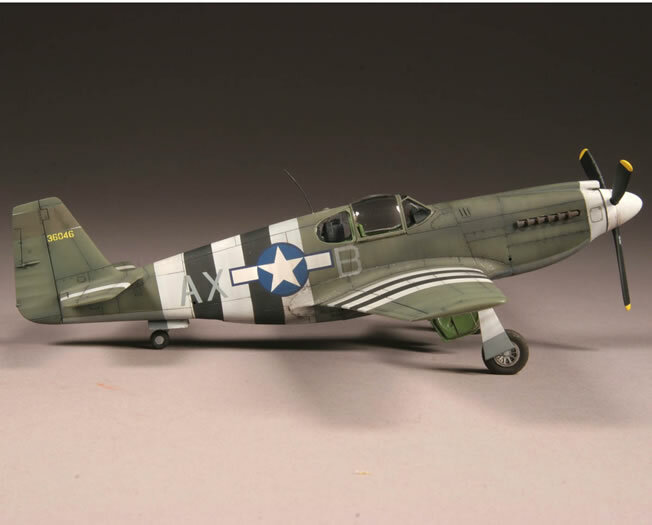 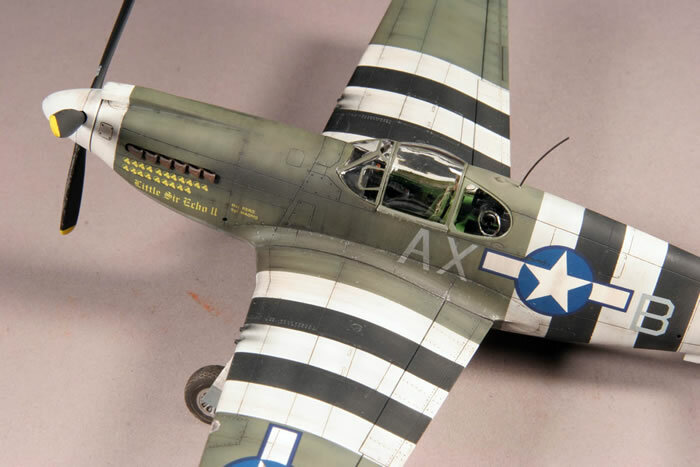 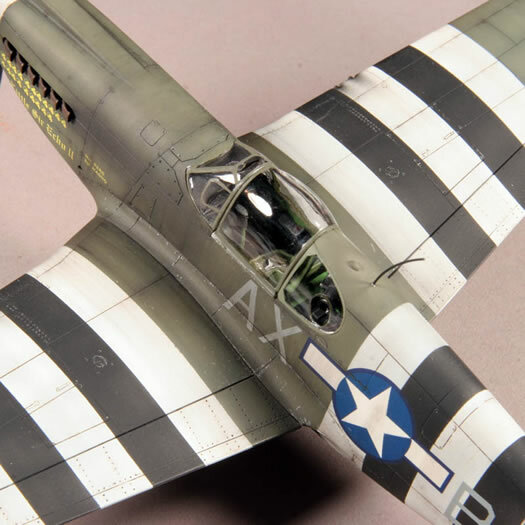 This 1/48 scale F-6B is the Accurate Miniatures kit with a Verlinden cockpit set. 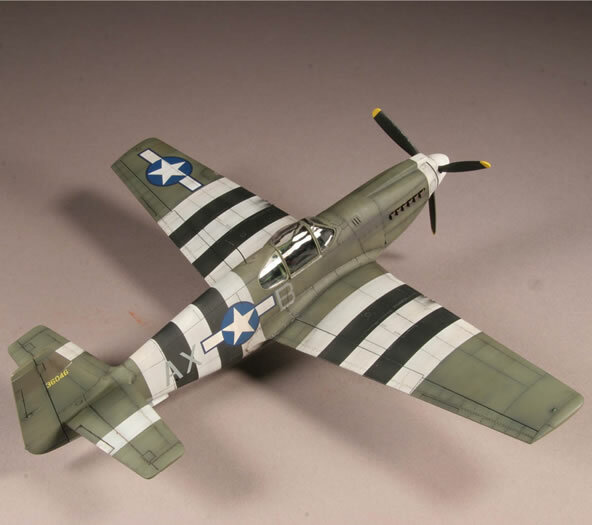 My model was weathered first with an oil wash, then after decals and flat coat. 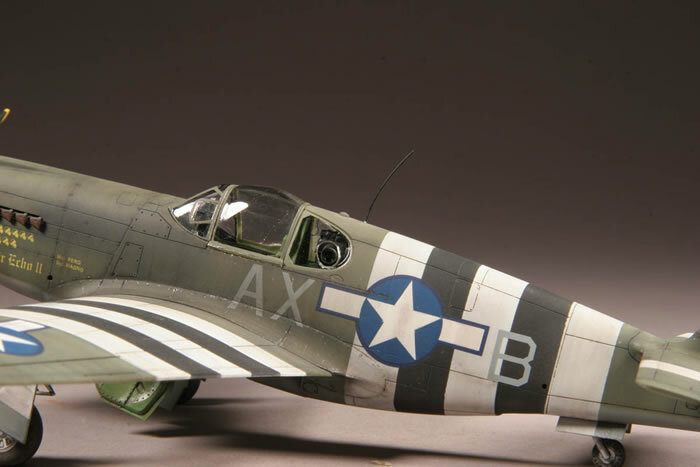 I used Mig Pigments for additional weathering.